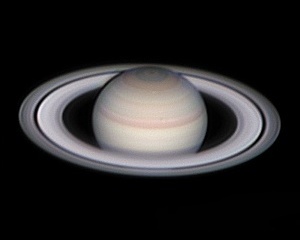 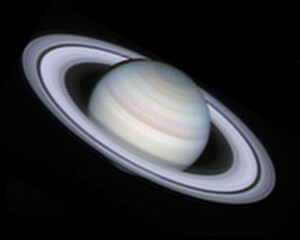 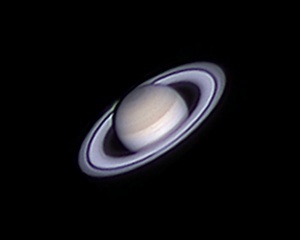 My primary interest as a Planetary observer is High resolution imaging of Jupiter and Saturn. 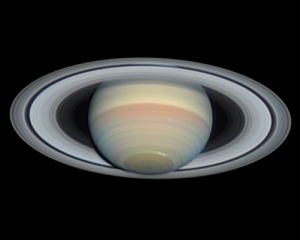 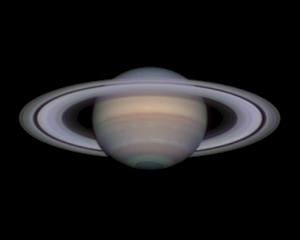 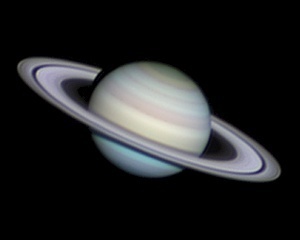 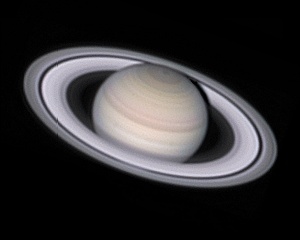 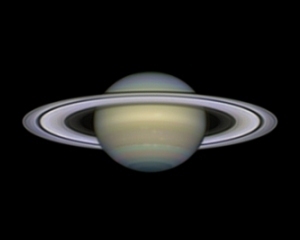 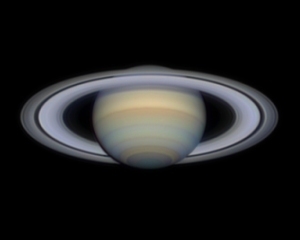 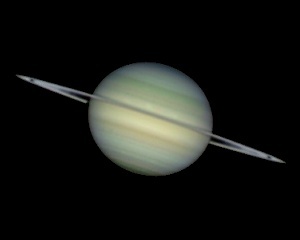 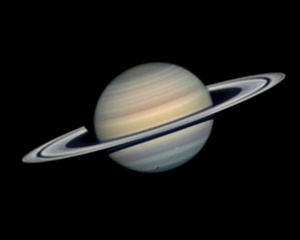 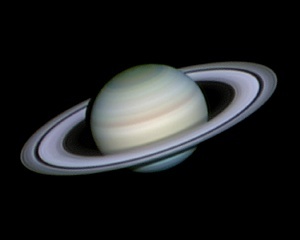 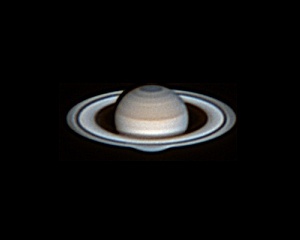 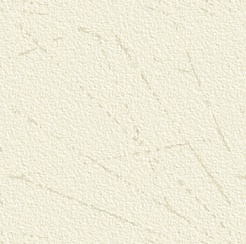 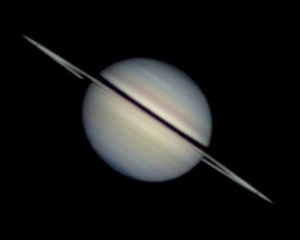 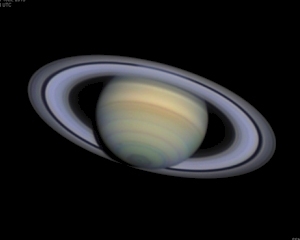 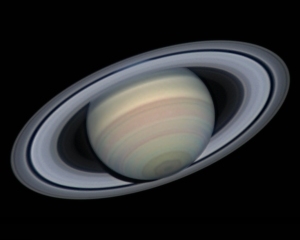 In this section you'll find images and observations of Saturn from 1999 to present day. 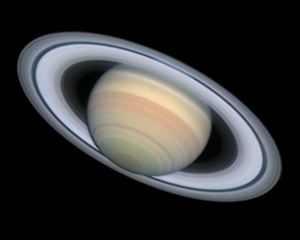 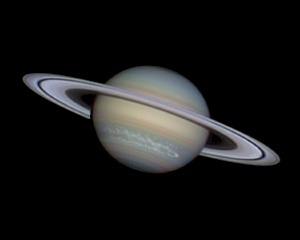 While bring a less active world than Jupiter, Saturn in recent years especially has shown higher levels of activity. 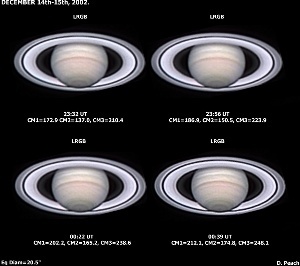 With the resolution now achievable with today's webcams, its been possible to follow minor weather systems on the Planet.